 All proceeds from this cafe go to organizations doing life-giving work with missionaries, the homeless, at-risk youth, women experiencing unexpected pregnancy, under-served populations who need medical care, and more. The cause rotates quarterly. Whether you're a counter pro or just learning the difference between a latte and a mocha, it's volunteers who make the difference! Training available. What goes better with coffee than baked goods? Delicious pastries, delectable scones, and perfect parfaits are our love language. Good baker? Let's talk! We like to hang art on the walls that encourages and inspires people in the coffee shop, so we're looking for people to curate collections and themes each month.